Buying a home can be complicated – and doubly so when you’re purchasing overseas. That’s why we’ve put together our Greece Buying Guide. It draws on over a decade of experience and the knowledge of our specialists to help you safely and securely buy in this country. Make sure to get your copy for all the practical, legal and financial info for your overseas dream. How will the Greece Buying Guide help you? 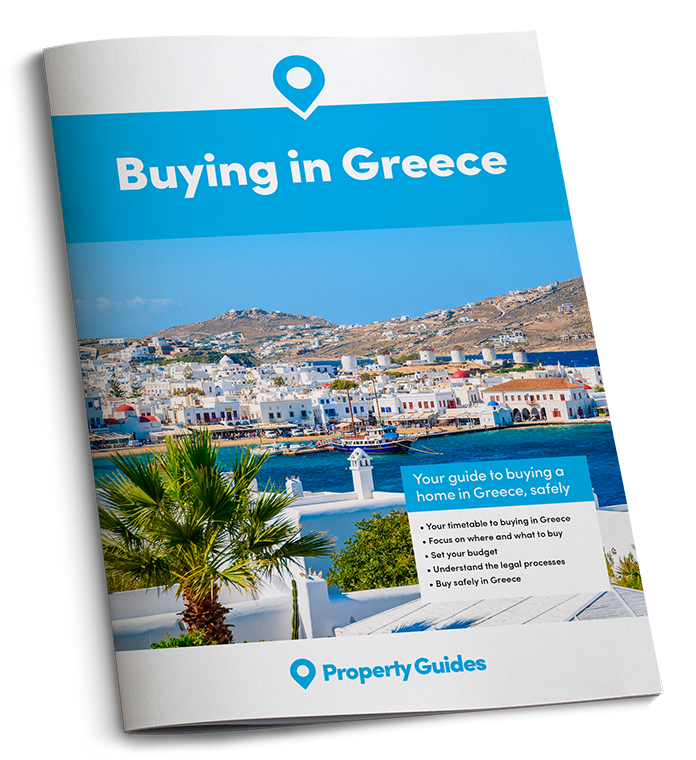 Our Greece Buying Guide is specifically written to support soon-to-be expats like you through every stage of the property-buying process. We look at how to get started, how to find an estate agent and what you need to know financially and legally. Not only that, but we also highlight the major pitfalls that some expats run into – and explain how to avoid them. And, if you have any further questions, we’ve built up a network of trusted experts with independent, factual advice every step of the way. They’re regularly quoted by media such as the Radio Times and Rightmove Overseas on the important issues to buyers abroad. Plus, our specialists in the Resource Centre are just at the other end of the phone, on 020 7898 0549, for further advice.